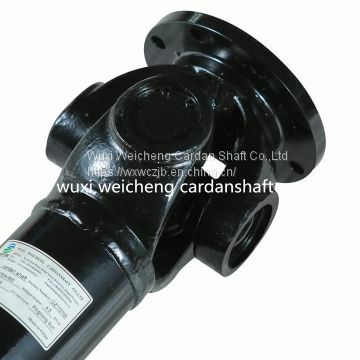 Because cardan shaft is customized product,the final price please direct confirm with us! 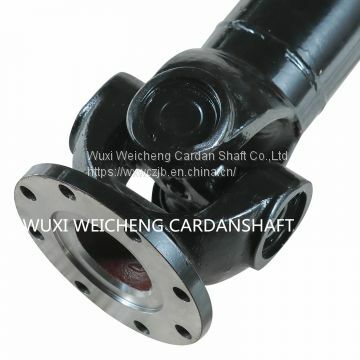 A: We are a professional manufacturer specializing in manufacturing cardan shafts. 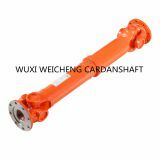 We supply cardan shafts for the wholesalers , dealers and end-users from different countries. Q: Can you do OEM? And what is your min order ? A: Yes, absolutely. Generally, min order is1 set. 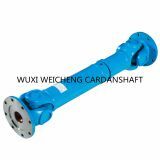 Most of our products are Customized. 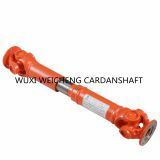 Each order from our factory, we always produce cardan shaft after customer confirmed the drawing. So we didn't have stock. 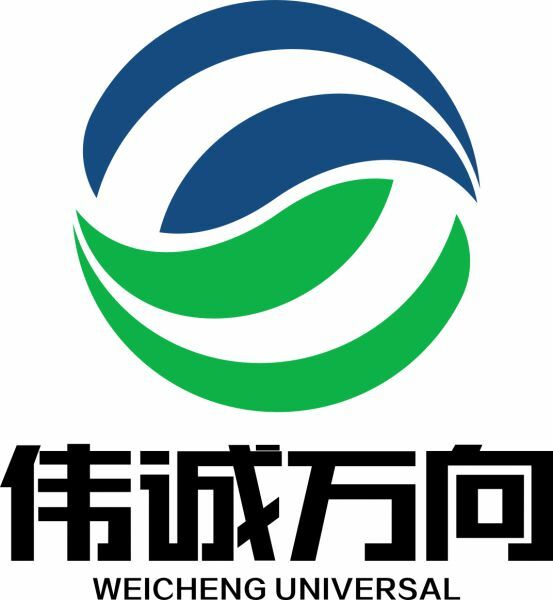 3) Thirdly,In order to meet world-class quality standards strict requirements, we passed the SGS, TUV product certification. 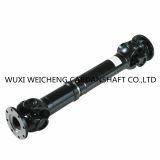 4)Fourthly,Have first-class production equipment, including CNC Machines and machining center.